Inner Sounds, as a woven tapestry art exhibition, is the latest in a series of biennials showcasing the individual creative practices of members of the British Tapestry Group South East (BTGSE). 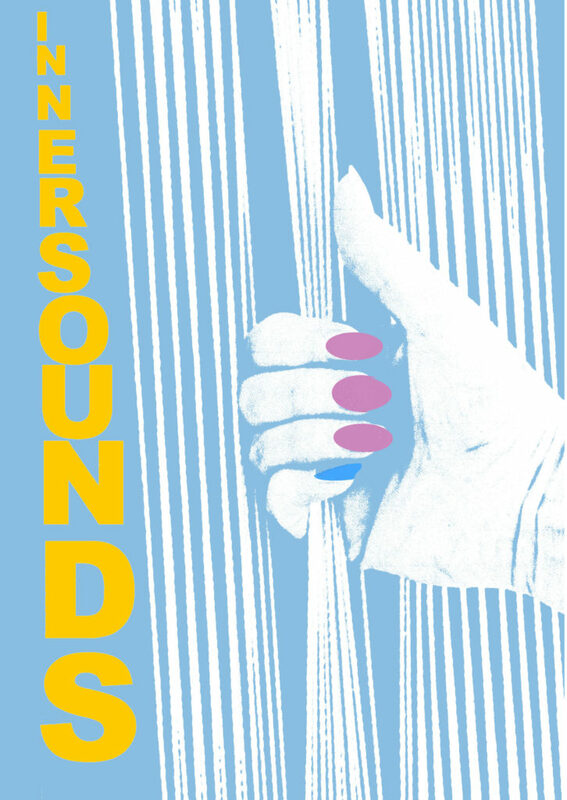 The theme of the exhibition explores types of listening, visualised in a world saturated with sounds and images, with the intention of raising awareness whether as viewer, listener or tapestry weaver. The exhibitors have explored their responses through the medium of woven tapestry to create rich and varied works of art. The tapestry art on display will include works from all members including those who exhibit nationally and internationally as well as from those who are at different stages of their artistic journeys. This entry was posted on Tuesday, April 3rd, 2018 at 8:42 am	and is filed under Exhibitions, General, New weave developments. You can follow any comments to this entry through the RSS 2.0 feed. You can leave a comment, or trackback.